Christine F. Li, Robert J. Flanagan III, Steven G. Mlenak and Jessica A. Flynn have assumed 2018 committee positions in the Community Association Institute’s New Jersey Chapter. Ms. Li is serving as a member of the National Legislative Action Committee, of which she is immediate past Chair. 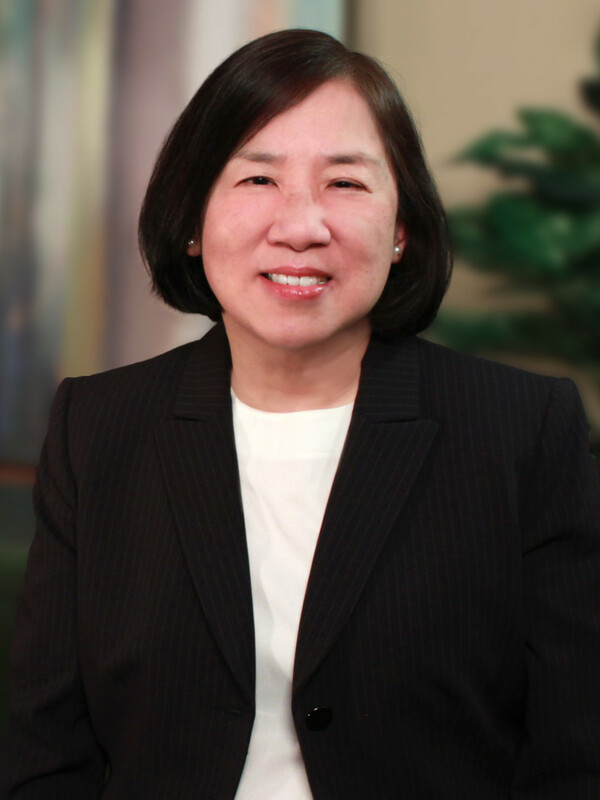 Chair of the firm’s Community Association Practice Group and a former CAI-NJ Board member, Ms. Li focuses her practice in real estate, with a concentration in planned real estate development law and condominium law. Ms. Li’s community association representation includes general counseling, collections, and alternative dispute resolution. She is a fellow in the prestigious College of Community Association Lawyers and received CAI-NJ’s 2015 Hall of Fame Award in recognition of her "outstanding dedicated service" to the chapter. Mr. Flanagan is now Chair of the Business Partners Committee. A member of the firm’s Community Association Practice Group, he concentrates his practice in litigation, including substantial work in all aspects of both state and federal civil and criminal litigation pre-trial, trial, and appellate practice. Mr. Flanagan represents clients in debt collection matters for both consumer and commercial debts, including a large number of condominium homeowner associations. 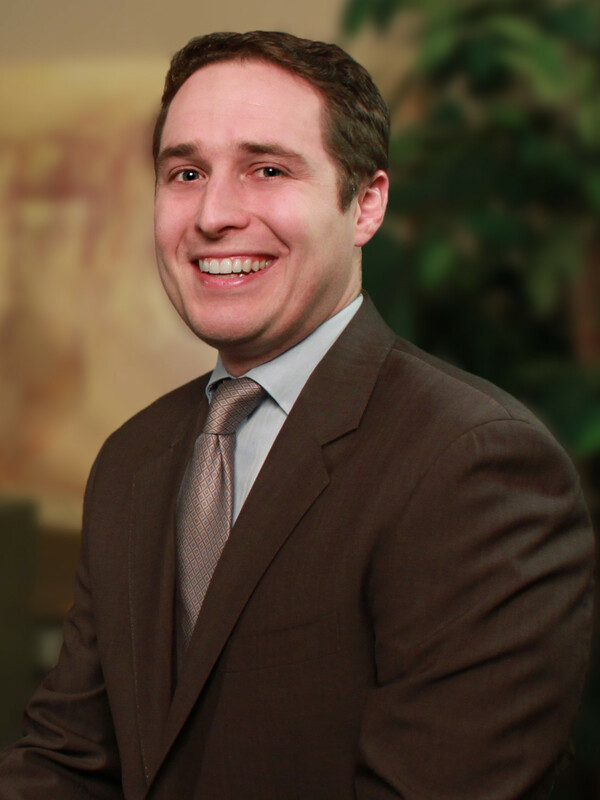 Mr. Mlenak serves as a member of the CAI-NJ Membership Committee and is also a member of the firm’s Community Association Practice Group. 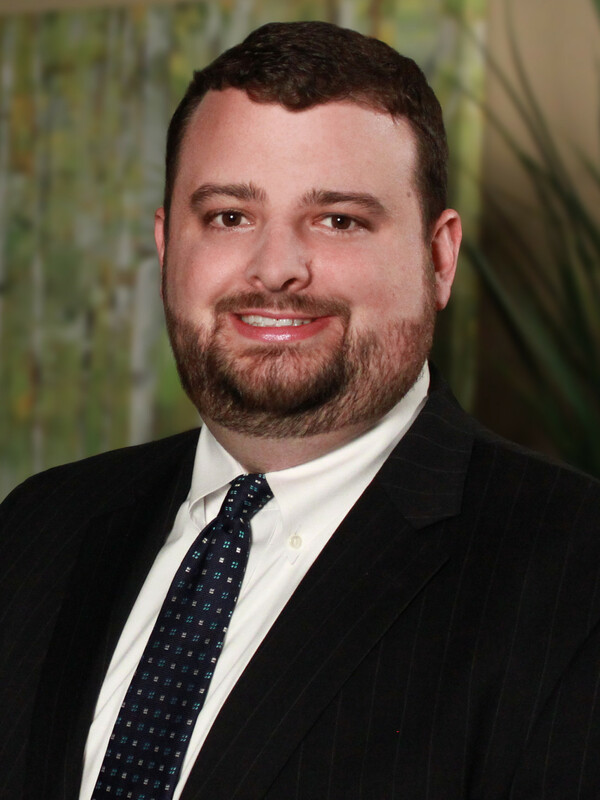 He concentrates a majority of his practice in the area of community association law, providing strategic guidance and general counseling to the firm's association clients across a broad range of legal issues. He is a former member of the National Legislative Action Committee, was the recipient of CAI-NJ’s 2016 “Speaker of the Year" award, and was a shared recipient of the group’s 2014 “Committee of the Year" award for his work as a member of the National Legislative Action Committee. 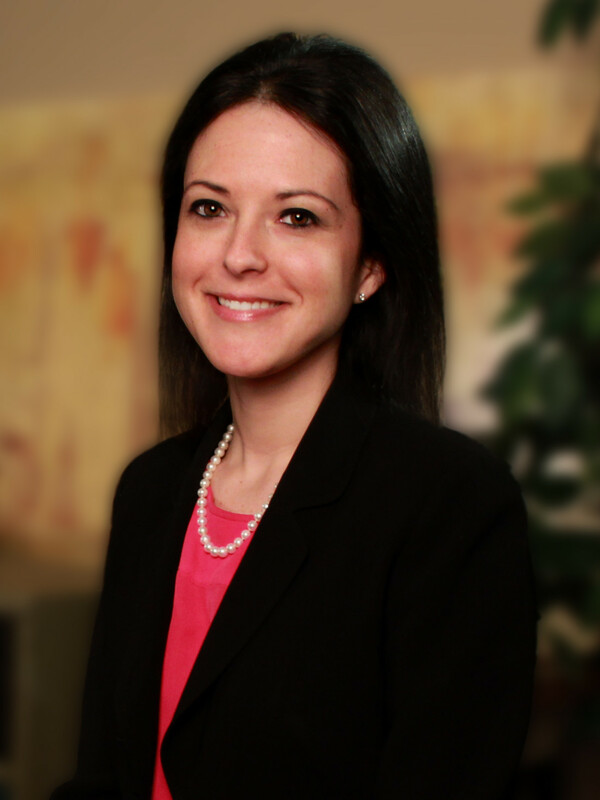 Ms. Flynn is a member of the CAI-NJ Editorial Committee and the firm’s Community Association Practice Group. With a practice focus in commercial litigation, her experience encompasses the representation of numerous community associations in disputes with unit owners and collection matters. She represents associations in civil and foreclosure actions and provides counsel on debt collection strategies and bidding strategies at sheriff’s sales. Ms. Flynn also has experience in handling construction defect cases and employment discrimination actions.